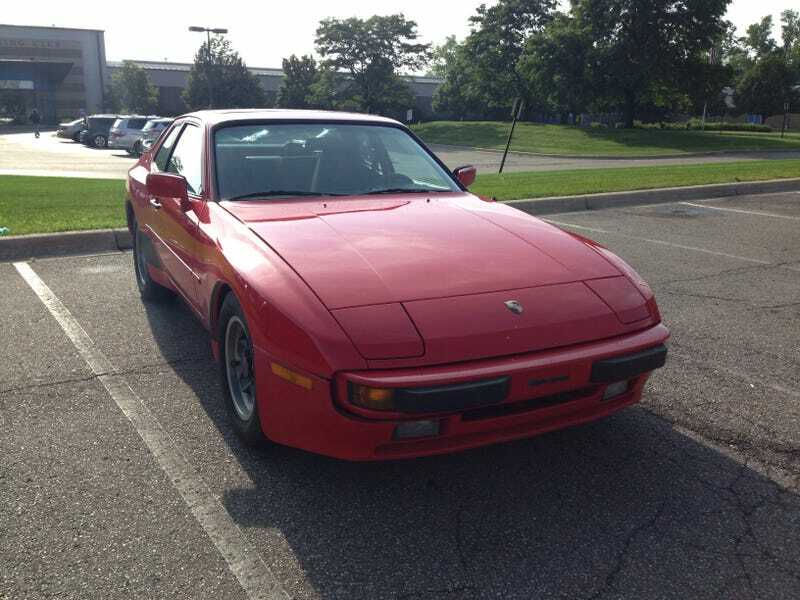 Picked up the 944 this evening.. Tried to avoid every pothole and bump on the way back from Munk’s, and did an alright job of it. A couple friends and I will tackle the struts Wednesday.